Hey guys hope you are enjoying easter. I've got a CS:GO server with 16 slots but my friends are lagging in it i figured the rates must be wrong. So which rates should i use? I am very confused since i saw a lot of different explainations this is why i wanna get a direct answer from someone who is experienced with this. 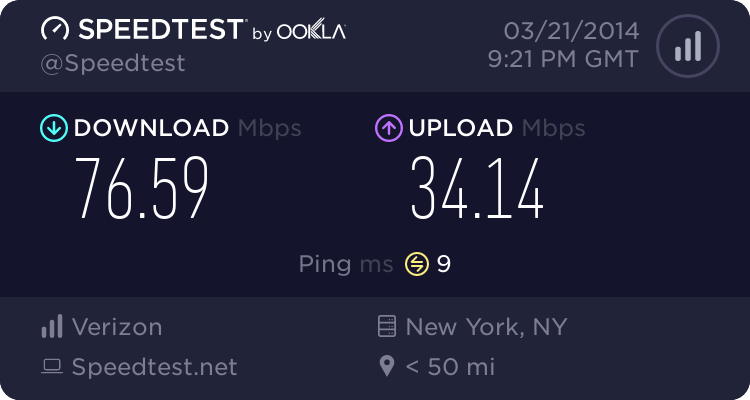 My download speed 25, upload is 4.7. 16 GB Ram. 3.1 Ghz processor. So my question is: If i want a 16 slot server which rates should i put when i've got 4,7 upload speed? I'm not sure if the Rates translate from css to csgo, but if I remember correctly the rates for 66tick (which should be fine with your upload speed).